Oops! One busy week and I leave you all hanging out there in blog reader land! So sorry. But while I was away I was working on some fun things to put in the shop this week, as well as getting in the winter mood with a little DIY inspo and lots of family time. 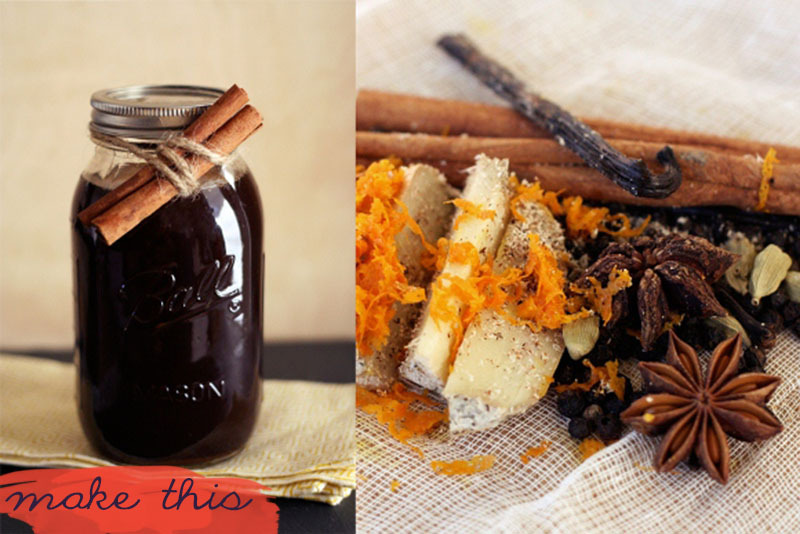 My hopes are high for going a lot more handmade this year in the gift-giving department, and this chai concentrate DIY from freepeople is quickly climbing my to-make list. 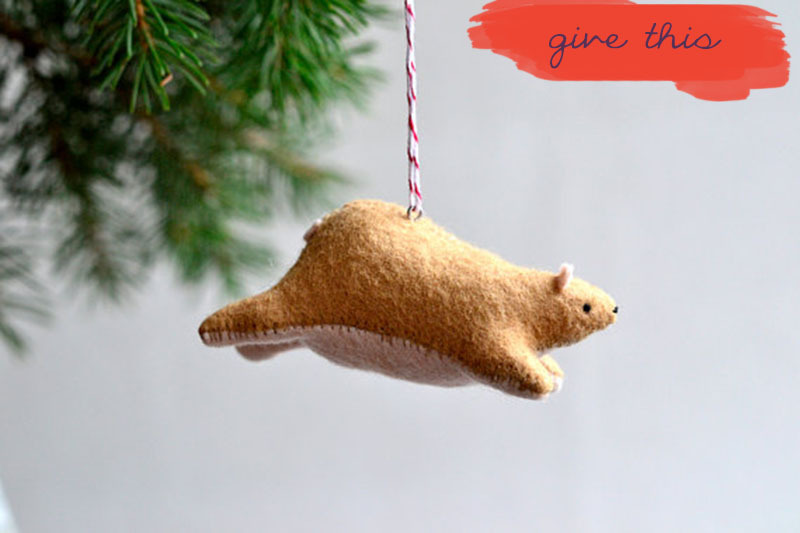 But if gift-making is not your forte, run don't walk to etsy where you can find handmade gifts as adorable as this flying bear ornament. And wouldn't you love to walk into a holiday party in those cat wedges?! They somehow feel so festive to me... but cats and christmas? Why not!